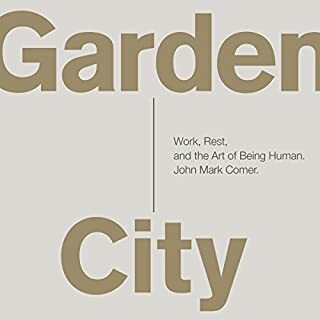 Theologically rich yet down to earth and practical, Garden City speaks to all of us who are searching for our calling in life or just trying to find meaning in the everyday. 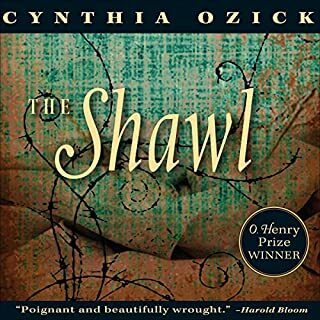 In the end this audiobook is an invitation to ask the ancient, primal, human question: Why am I here, and what should I do about it? Many bemoan the decay of culture. But we all have a responsibility to care for culture, to nurture it in ways that help people thrive. 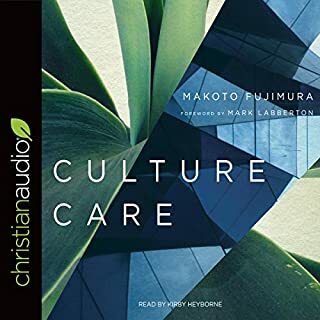 In Culture Care artist Makoto Fujimura issues a call to cultural stewardship, in which we become generative and feed our culture's soul with beauty, creativity, and generosity. We serve others as cultural custodians of the future. This is a book for artists, but artists come in many forms. 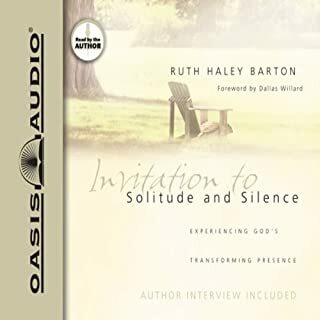 Ruth Haley Barton describes how she has discovered the real presence of God, the God who is present through the practice of solitude and silence. 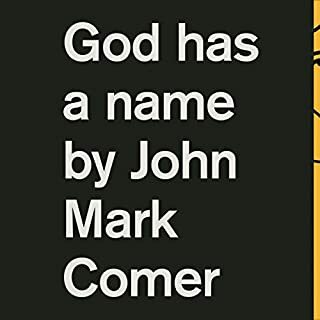 Her audiobook invites you to meet God deeply and fully outside the demands and noise of daily life. It is a call to the adventure of spiritual transformation, an adventure that will lead you to freedom and authenticity, allowing you to become the person God created you to be. 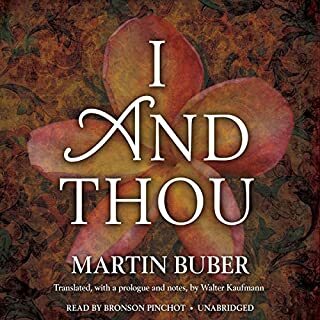 Martin Buber’s I and Thou has long been acclaimed as a classic. Many prominent writers have acknowledged its influence on their work; students of intellectual history consider it a landmark; and the generation born after World War II considers Buber one of its prophets. Buber’s main proposition is that we may address existence in two ways: (1) that of the “I” toward an “It,” toward an object that is separate in itself, which we either use or experience; (2) that of the “I” toward “Thou,” in which we move into existence in a relationship without bounds. 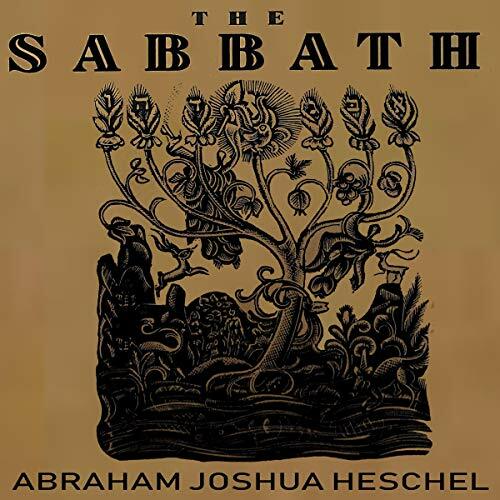 Elegant, passionate, and filled with the love of God's creation, Abraham Joshua Heschel's The Sabbath has been hailed as a classic of Jewish spirituality ever since its original publication - and has been enjoyed by thousands of people seeking meaning in modern life. In this brief yet profound meditation on the meaning of the Seventh Day, Herschel introduced the idea of an "architecture of holiness" that appears not in space, but in time. Judaism, he argues, is a religion of time: It finds meaning not in space and the material things that fill it, but in time and the eternity that imbues it so that "the Sabbaths are our great cathedrals".